Here is how NNU makes money from their news aggregation website. 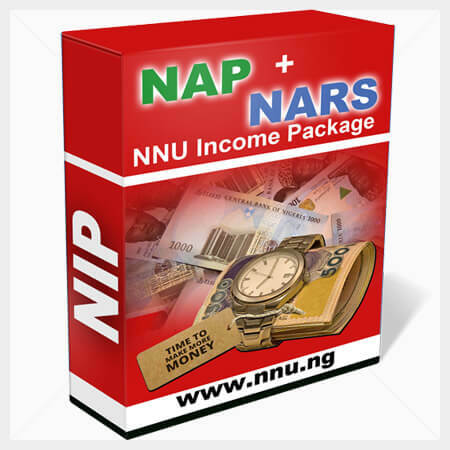 NARS simply means NNU Ads Revenue Sharing and it offers members the opportunity of making money simply by reading news and doing other simple activities on the website. 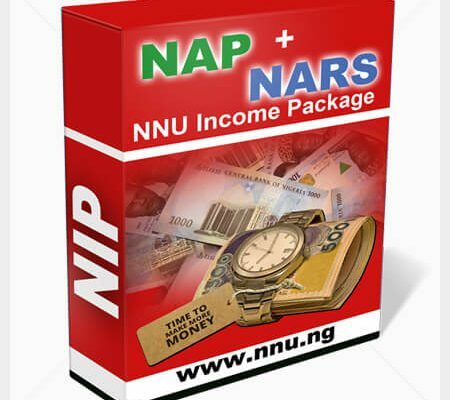 NAP is an acronym for NNU Affiliate Program and it presents members of NNU.ng the opportunity of earning 62.5% for every new affiliate member that they refer to the platform. On the other hand, if you are already familiar with NNU and how it works, you may be wondering how NNU makes their money in other for the management of the website to be able to put in place such a wonderful compensation plan for its members. Well, here is how NNU makes their money to be able to pay their members on a monthly basis below. Ad banner size on different slot should be maintained else your banner will be deleted immediately. The estimated monthly income from NNU member adverts based on the available advert options is detailed below. The following assumptions have been made in arriving at this estimate. There are 200,000 members placing adverts with NNU on a monthly basis. There are 50,000 members placing adverts using the Leaderboard 728 x 90 top banner display ad. There are 50,000 members placing adverts using the Medium Rectangle 300 x 250 right side banner display ad. There are 90,000 members using the Wide Skyscraper 160 x 600 left side banner display ad. There are 10,000 members using Sponsored Post publication with one day spreading over Facebook timeline by NNU members. For the avoidance of doubt, that is an estimated income of ₦3.29 billion. The estimated monthly income from NNU affiliate members registration fees based on the statistics obtained from the site is detailed below. As at the time of putting up this post, there are 390,945 registered members on the NNU website. Additionally, it is assumed that at least 2,000 new members join the platform every day. And that is a conservative estimate indeed. Now, here is the total estimated income which NNU has generated from affiliate membership since inception and is generating on a monthly basis based on the above assumptions. Below is the estimated money that is paid out on a monthly basis to active members of the NNU Income Program. The following assumptions have been made in arriving at this conclusion. It is assumed that only about 100,000 out of the 390,945 are active members of the NNU Income Program. 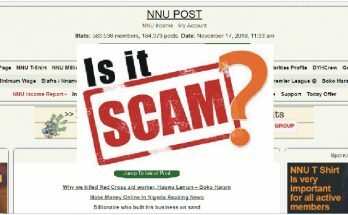 Is NNU a scam or a ponzi scheme? Are the management of the program faithfully meeting their obligations? Will NNU crash like many other businesses in the past? Our research in recent times have proved beyond reasonable doubt that the NNU Income Program, though a multi-million naira program, is NOT 100% legit and scam-free. The NNU Income Program may be likened to the defunct MMM or any other ponzi scheme in recent times due to the low level the program has degenerated nowadays. Even the manager of the program, Paul Samson, has resorted to name-calling members of NNU. 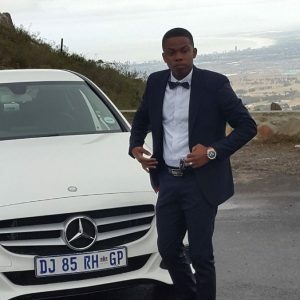 The most popular one is “EWU”. We used to belief that any wise businessman with a multi-billion naira investment as owned by the management of NNU will do all in their power to sustain it and not allow the program to crash. Our mistake. Please forgive us. We have clearly been proved wrong. 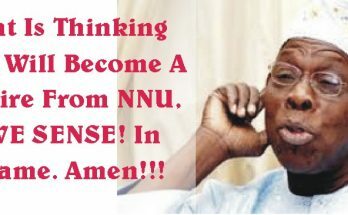 The management of NNU is not in the category of wise investors and businessmen at all. As at the the time of putting up this post, NNU.ng is the 35th most visited website in Nigeria, with Xvideos.com coming 37, Livescores.com 40, Konga.com 41, Goal.com and Aliexpress.com 48. UPDATE: That was ages ago. NNU is now the 8th most visited website in Nigeria. No wonder the owner of NNU, Paul Samson, can resort to name-calling of his members. Fame and money has gone into his head. But, whoever is a friend of his should advice him that once upon a time MMM occupied the position as the 5th most visited website in Nigeria. Over $50,000(USD) EVERY MONTH! Click HERE to Learn More!